Geneva is the elegant capital city of the Canton of Geneva, located in Switzerland. Situated on the banks of Europe’s largest lake, Lake Geneva, it has a population of 188,634 mostly French-speaking residents. Due to Geneva being the home of many international organisations like the United Nations and Doctors without Borders, it has been nicknamed the “peace capital”. 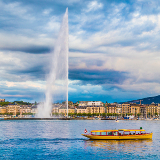 Cheap flights to Geneva are now available for a limited period of time so prepare to be enchanted by the sights and sounds of this magical city! 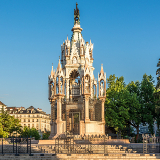 Geneva is home to Geneva Airport (GVA) located 15 minutes from the city centre by car. In addition to the well-known historical museums and art galleries, Geneva hosts a number of exciting festivals, such as the Geneva Beer Festival and the Montreux Jazz Festival. A stone’s throw away from the Swiss Alps, Geneva attracts thousands of skiing enthusiasts every year, as well as other winter sport fanatics. 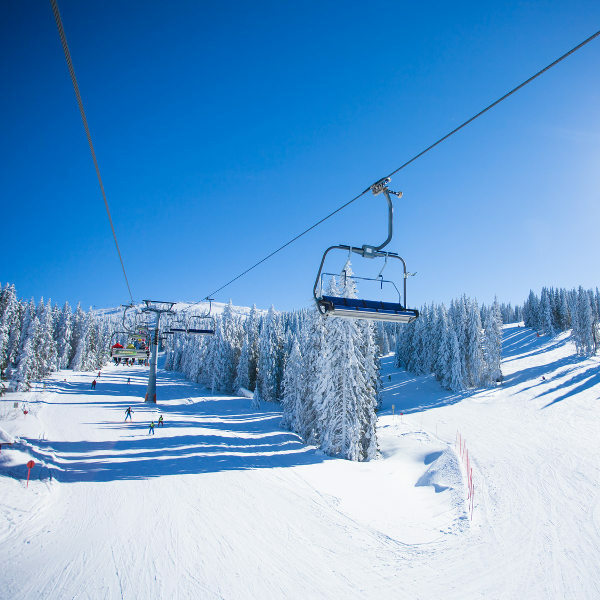 Enjoy skiing, snowboarding, tobogganing and mountain biking. 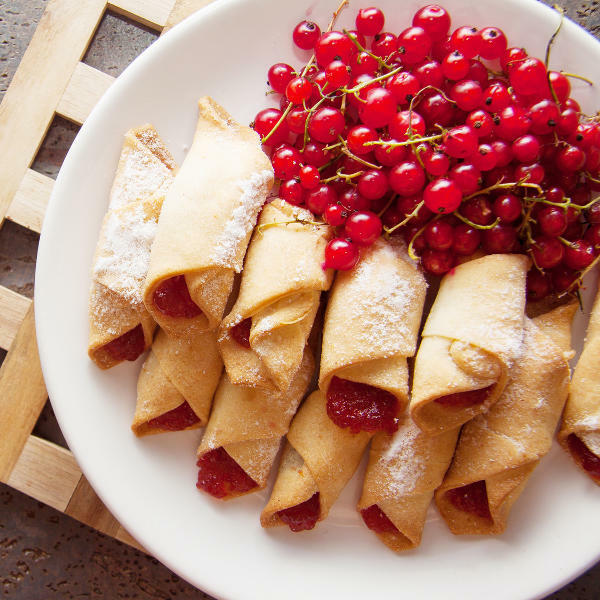 Geneva boasts some of the finest European and international cuisine for travellers to enjoy. Indulge in traditional Swiss dishes like cheese fondue and raclette, and sample some locally-produced Geneva beer. Offering a variety of activities (both indoor and outdoor), Geneva is an ideal holiday destination at any time of the year. The summer months (between June and August) are peak season for tourists, and the city comes alive with summer festivals and outdoor activities like picnicking on Lake Geneva. Winter in Geneva (from December to April) brings snowfall, and ski and winter sport enthusiasts flock to the Swiss Alps for skiing, snowboarding and other fun, family activities. 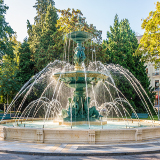 A European hub for science, history, politics and the arts, Geneva is a city with an effortless blend of European tradition and architecture, with an ultra-cosmopolitan feel and lifestyle. With an impressive array of attractions offered such as cultural sightseeing, food and drink sampling, adrenalin-fuelled outdoor activities and a vibrant nightlife, Geneva is a city that has something for visitors of all ages and interests! Wander the streets by day taking in the beauty of the city’s grand architecture and visit interesting cultural and historical landmarks, while by night get a feel for Geneva’s nightlife by visiting the trendiest local bars and restaurants. Compare several airlines, and book your cheap flights to Geneva online at Travelstart. Rated as enjoying the third highest quality of life, Geneva is an extremely safe city to visit. It is always advisable, however, to remain vigilant and aware of your surroundings at all times, particularly when handling your luggage and valuable items. Petty crime and theft can occur in busy areas such as bus and train stations, as well as restaurants and bars. Take certified copies of your ID and passport, in case they go missing. Do not leave drinks unattended in restaurants and bars. Geneva is generally a very safe city to walk in during the day and night, but maintain awareness when walking, especially at night. Travellers keen to be near the historical and cultural sights of Geneva should consider accommodation in Geneva’s Old Town. Filled with galleries, museums and famous landmarks Old Town invites you to take a trip back in time, as you wander the streets of this preserved district, visiting sights such as the Cathédrale St-Pierre and the Maison Tavel. 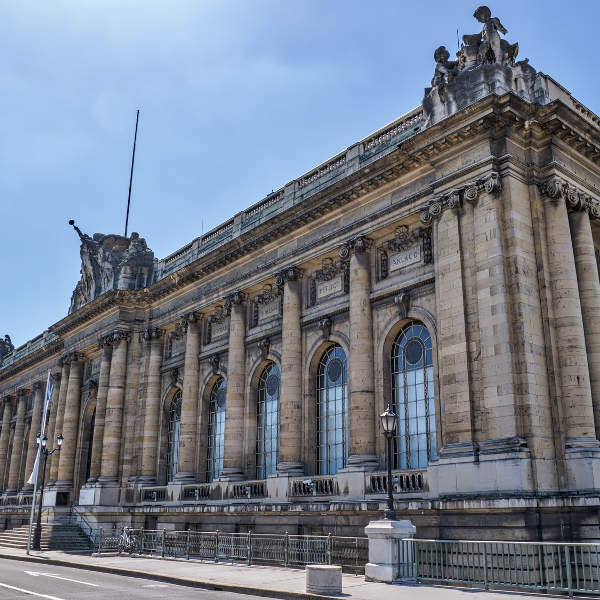 For younger, more discerning travellers Plainpalais, Geneva’s university district, is a hotspot for trendy bars, restaurants and nightclubs. Those looking for a slightly quieter setting could stay in Carouge, which houses the majority of Geneva’s English-style pubs and a host of restaurants and cafes. Geneva is one of the few cities in the world that offers free public transport to visiting travellers. Travellers staying in hotels, hostels or campsites receive a complimentary “Geneva Transport Card” which allows for free transportation by bus, train and boat for the entire duration of stay. As this is a great way to save money, it is highly recommended to make use of the free transport made available (be sure to confirm with your preferred accommodation that they offer “Geneva Transport Cards”.) Other methods of transport include taxi, helicopter, car rental or even bike hire. For more information on transport options in Geneva, please see their official tourism website here.